adidas Finale Soccer BallPick up an adidas soccer ball from SoccerPro today. 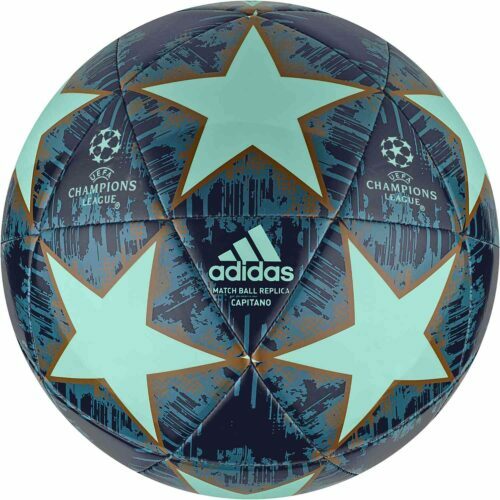 From the Sportivo to the Capitano, the batcave has the adidas Finale Ball in every iteration for you! 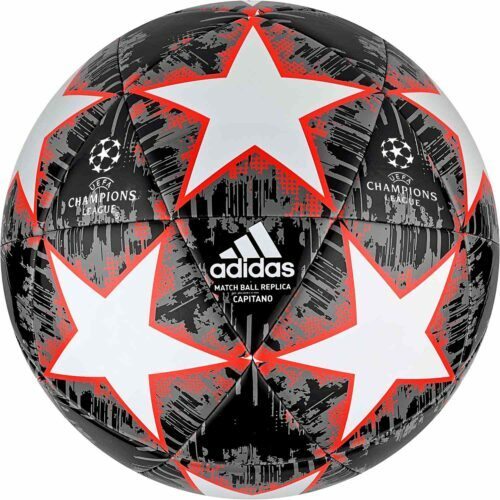 There are all kinds of awesome adidas soccer balls and the Finale is one of the most prestigious and loved ones. It has a unique array of stars on the body which makes it a very recognizable ball anywhere! Get your ball now!